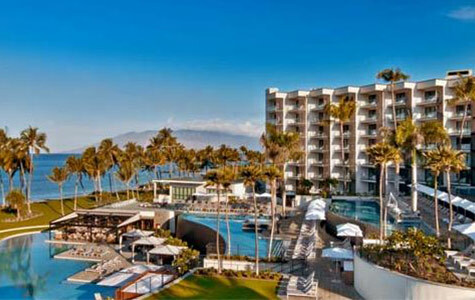 If you want the best of Hawaii, you want Hyatt Resorts. You can unwind with luxurious treatment at the Hyatt Regency Waikiki Beach Resort and Spa or the Grand Hyatt Kaua’I Resort and Spa, or discover an array of aquatic adventures at the Hyatt Regency Maui Resort and Spa and Andaz Maui at Wailea Resort. 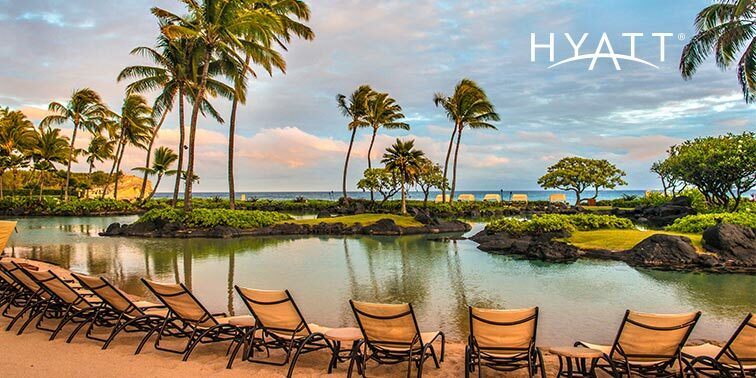 Say aloha to leisure and relaxation with Hyatt. 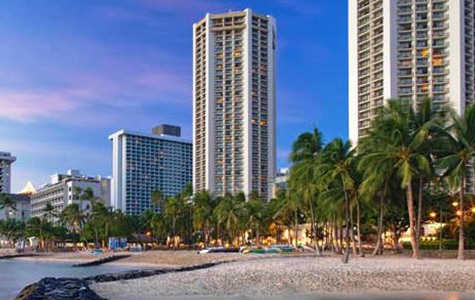 Explore the excitement of Oahu steps from renowned waters and spectacular views of Waikiki Beach. 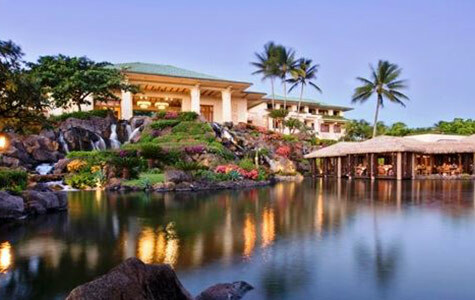 The resort features an award-winning spa and abundant Hawaiian cultural activities. An experience unlike any other, this luxury beachfront resort on Maui’s premier coastline of Wailea, captures the spirit and feel of today's modern day Hawai’i. 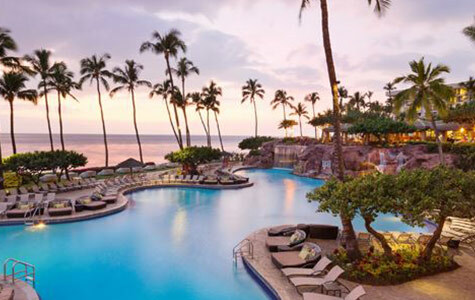 Located on Kaanapali Beach, this resort features a half-acre pool with lava tube water slide, 9 award-winning restaurants and lounges, nightly entertainment and more. Find your paradise at this luxury oceanfront resort where lush gardens, water playground and world-class golf or spa welcome you to unwind together in splendor.